If you know cars at all, then the name Carroll Shelby will certainly speak to you. The world lost this icon of the automotive industry a few weeks ago. 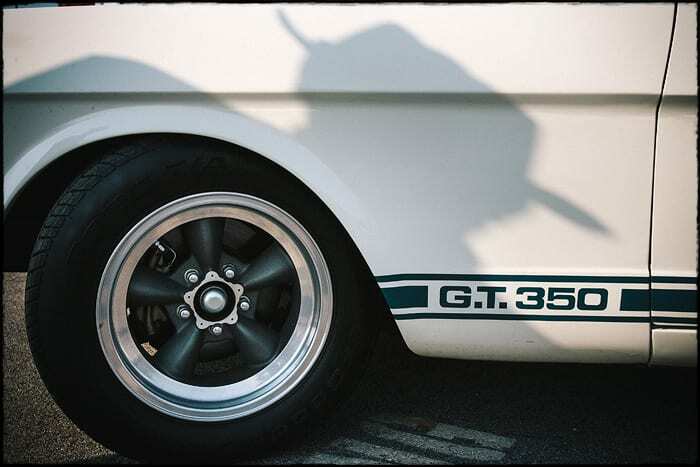 If you know Carroll Shelby, you will certainly be familiar with his trademark cowboy hat. These three photographs were taken on June 30, 2006 in Danville, Virginia at a national Shelby convention. 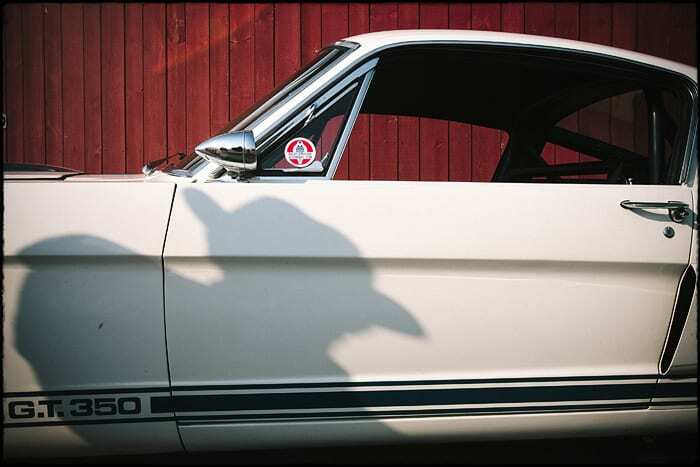 This is a shadow of my father on his 1966 Shelby GT-350, wearing a hat reminiscent of Carroll Shelby’s profile. 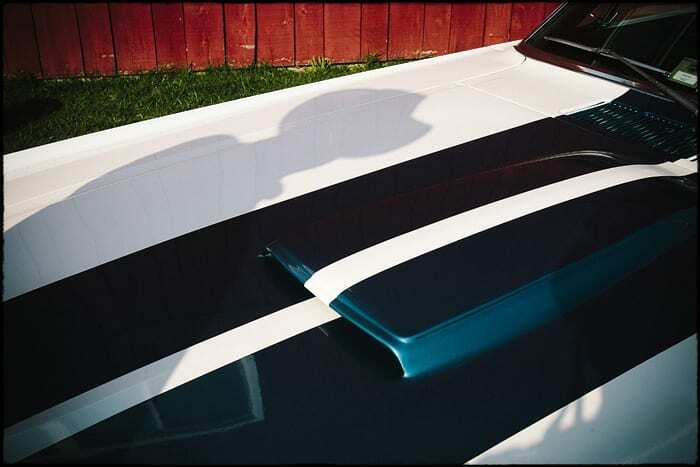 Carroll Shelby’s vision transformed the need for performance in the automotive industry and the rest is history.